The comments suggest a possible upgrading of the IMF’s upcoming forecast for the country for 2015 from its 7.1 per cent estimate made in July. The IMF has a 7.4 per cent growth forecast for China for this year, slightly below the government’s official target of 7.5 per cent. 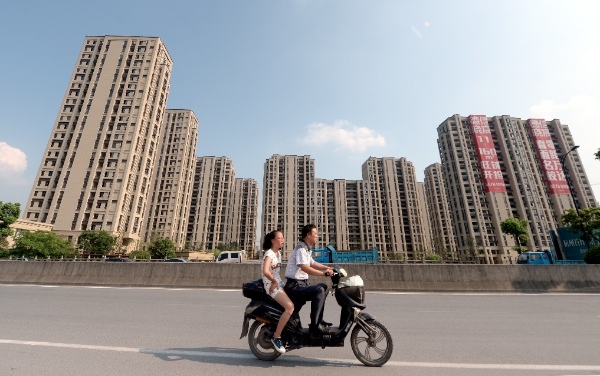 At the same time, the IMF also says it doesn’t expect China’s cooling property market to become a serious problem and sees “a gradual adjustment” rather than a hard landing. Chinese authorities have ruled out major stimulus to fight short-term dips in growth, indicating the slowdown was an expected consequence of their reform drive. Earlier in June this year, the IMF had urged Chinese authorities to avoid further stimulus measures and concentrate on curtailing financial risks instead. China and other emerging economies are asking for more powers at the world body. The US Congress is yet to sign off on the IMF funding to complete 2010 reforms that would make China the IMF’s third-largest member and revamp the IMF board to reduce the dominance of Western Europe.